It doesn't take much to make these shoes...just scraps of fabric, some interfacing, elastic. 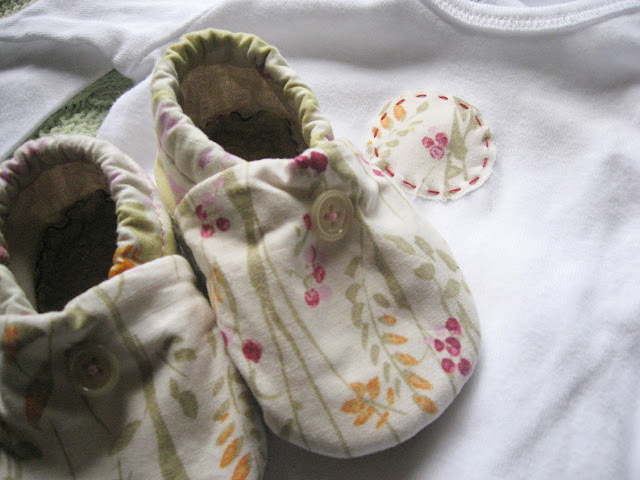 The only thing that might be hard to find is the bonded fleece for the sole. It's suede on one side and fleece on the other. If you can't find that, try doubling up two layers of fleece. Download the shoe pattern and tutorial HERE. 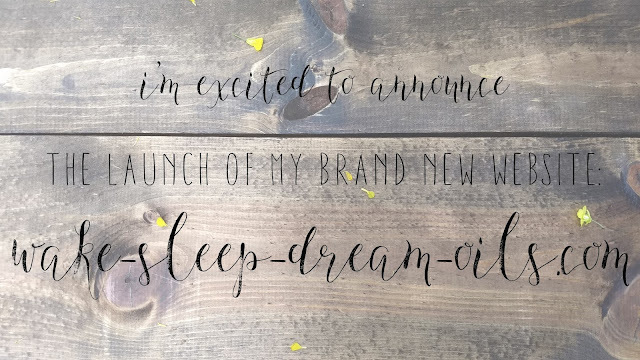 I'm so excited to announce the launch of my brand new wellness blog: wake-sleep-dream-oils.com I hope you'll head over and join me there. I've got a pretty good deal going on right now for those of you who are interested in signing up for a Young Living Premium Starter Kit--$20 back from me!